STX Appearance Package, Fog Lamps, 17 inch Aluminum Wheels, SYNC 3! This shadow black Super Cab 4X4 pickup has an automatic transmission and is powered by a 325HP 2.7L V6 Cylinder Engine. Our F-150's trim level is XL. This Ford F-150 XL is a hard working pickup and a great value. It comes with an AM/FM stereo with an audio aux jack, a rearview camera, air conditioning, electronic stability control, roll stability control, a locking tailgate, and more. 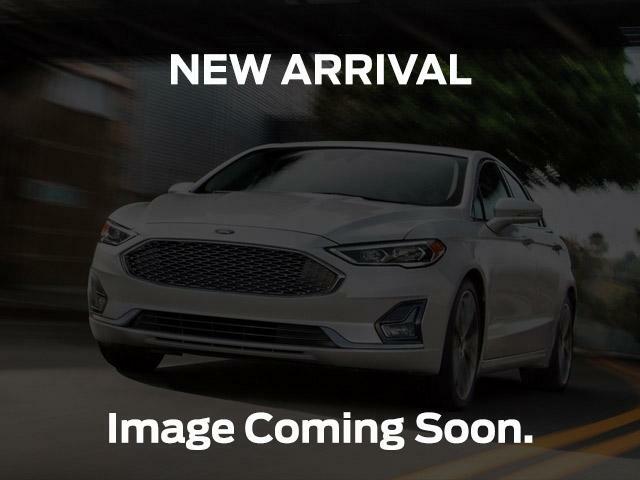 This vehicle has been upgraded with the following features: Stx Appearance Package, Fog Lamps, 17 Inch Aluminum Wheels, Sync 3, 20 Inch Aluminum Wheels, Fog Lamps, Towing Package. View the original window sticker for this vehicle with this url http://www.windowsticker.forddirect.com/windowsticker.pdf?vin=1FTEX1EP1JKE33166. Buy this vehicle now for the lowest bi-weekly payment of $349.45 with $0 down for 84 months @ 6.99% APR O.A.C. ( Plus applicable taxes - $519 Documentation fee, Tire tax and Full Tank of fuel included. / Total cost of borrowing $13357 ). See dealer for details.